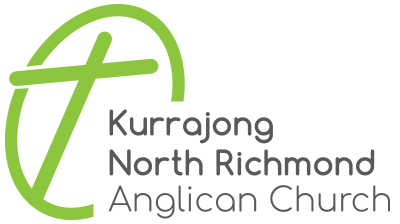 Kurrajong & North Richmond Anglican has been a vital part of our local community for over 140 years. We love being involved in many of the community events including the Kurrajong and Grose View Public School’s Spring Fair and Carols in the Park Kurrajong. We teach Scripture at four local schools and are involved in our local hospitals and nursing homes. Plus our members are involved in all sorts of community sporting and service groups.